Astrophotography enthusiasts are in for a treat, thanks to the world’s tiniest astronomy camera – Tiny1. 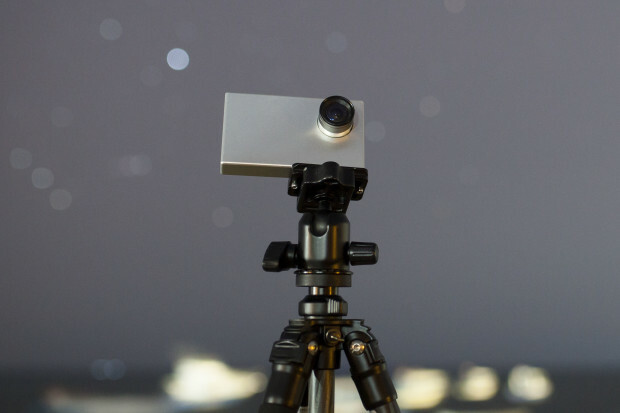 According to the company behind the tech, the Tiny1 is the world’s smallest and smartest astronomy camera. It doesn’t just take images, it also helps users plan, capture and share their star filled sky experience – all from the palm of their hands. Compared to traditional astrophotography gear, which weighs 5-10 kg and costs about $ 1,500 to $5,000, Tiny1 cost less than $500 and weighs approximately 700g all in (1.5 pounds). The best part? You can control Tiny1 on your smartphone. The camera also has an Interactive Star Map that makes it easy to locate and shoot celestial objects. It features a lens adapter that allows any lens in the market to be attached to it, including DSLR, Mirrorless, and even telescopes. It has several other benefits, like it can be used in up to -55 degrees Celsius, has a timelapse function, and can also be used on day mode like a regular camera. When paired with a smartphone, the user can easily share pictures taken with Tiny1 on Facebook, Instagram and other social media sites. Tiny1 currently retails starting at $399.